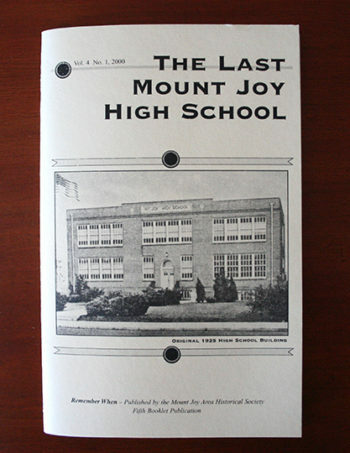 To seek, preserve, and make available the history of the Mount Joy Area. 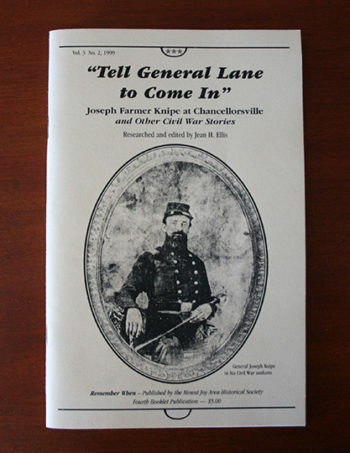 “Local boy made good.” Kauffman Thuma Keller – better known as K.T. 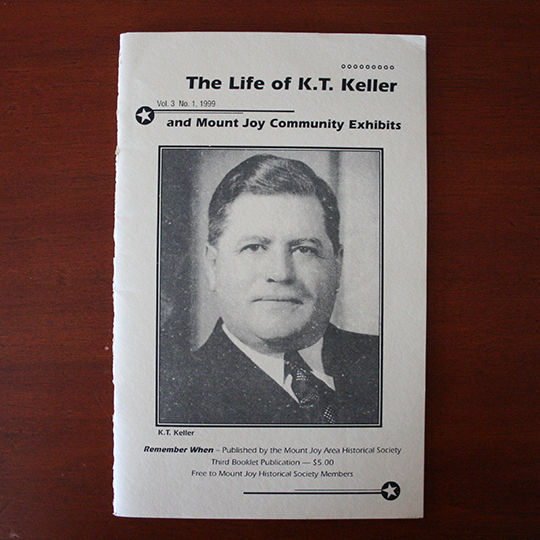 Keller – was born and raised in Mount Joy and later became CEO of Chrysler Corporation. 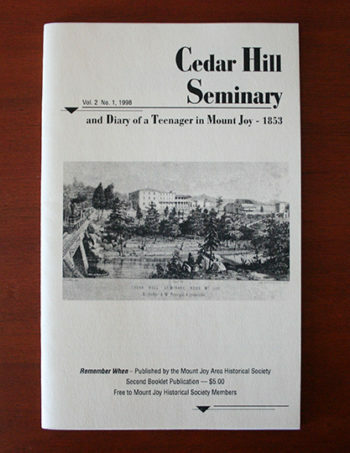 This journal, written by Deborah J. Tober Heisey, highlights the man and “K.T. 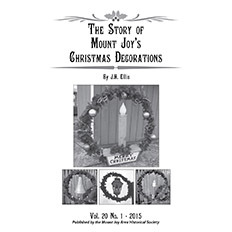 Keller Day,” celebrated by more than 5,000 residents in Mount Joy on September 30, 1948.